Listing your boat is free. 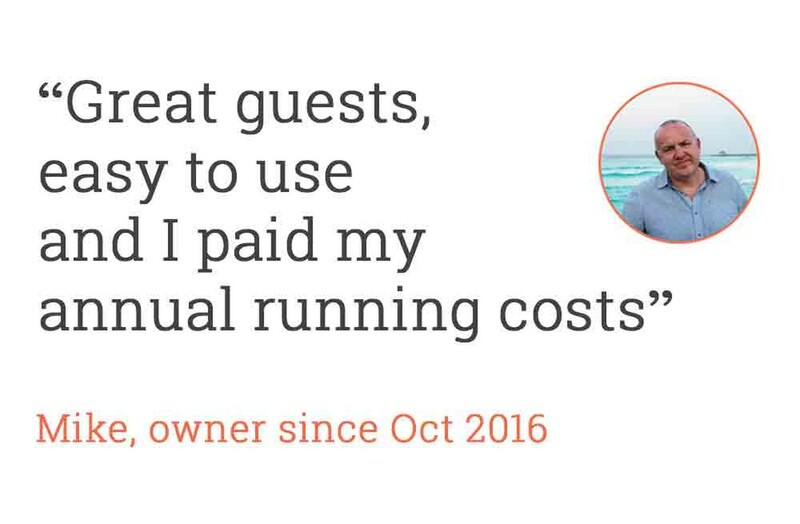 There's no cost for creating a listing or taking booking enquiries. We will start promoting your boat for you as soon as it's ready. You decide when your boat is available by managing your calendar. You decide the price & the terms (such as check-in and check-out times). You decide who stays on board by communicating with potential guests using our Message Centre. We charge only 5% of your nightly price (+VAT) so you can earn moeny to help pay your mooring or maintenance fees. By renting your boat to overnight guests you will find that you are more engaged with your boat. It keeps your boat aired and cleaned and ready for you. We are bringing like-minded people together who respect the marina environment. Our community is thriving and owner and guests are getting great reviews. Time to get your boat listed! Click below to return to the main owner page where you can learn everything you need to 'Become a Beds on Board Owner' and start offseting your cost of ownership. Or start your listing by clicking on the orange button above.